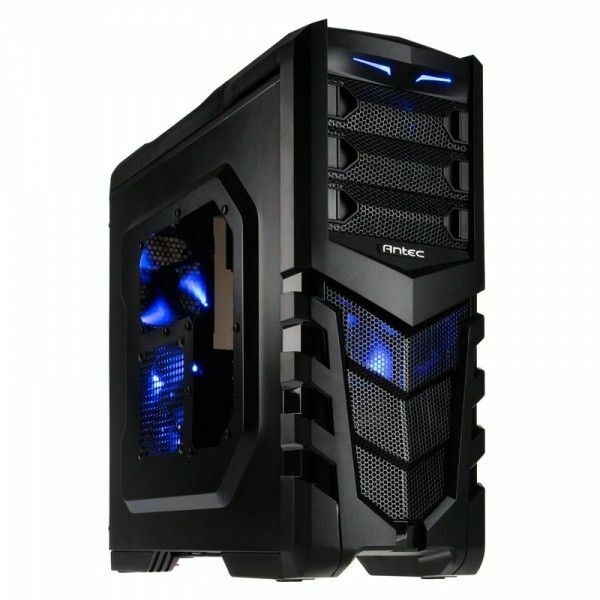 Sometimes, gamers on a low budget face difficulties buying a quality cabinet to house all thir powerful components starting from GPU to SSD’s. As a result they end up in buying cases, having poor build quality with inadequate amount of space as well as poor cooling facilities. Definitely that is not safe for all the components inside. Bad cabinets can lead to bad maintenance of components, directly or indirectly affecting their efficiency. 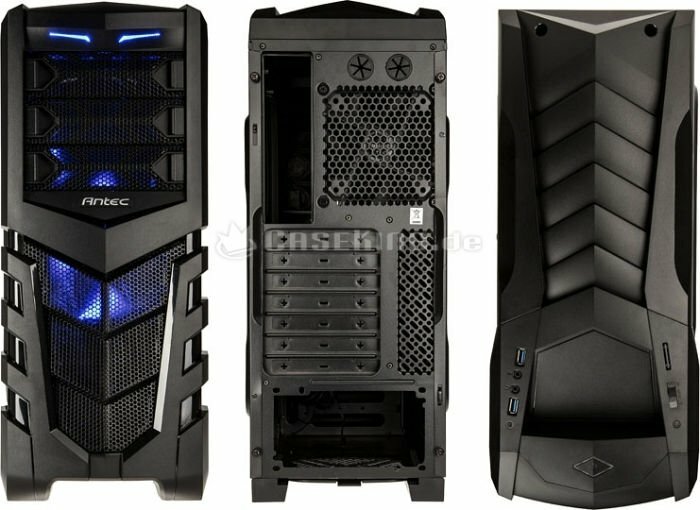 Don’t worry, as Antec just recently announced the launch of GX505 Mid Tower Window Case, to suit the demanding needs of gamers in a low budget. The GX505, has been beautifully engineered to provide adequate space for efficient cable management advanced cooling and assembling all sorts of components. It comes with three pre-installed fans having a radius of 120mm each, a 15” slot to house any monstrous GPU out there, native USB 3.0 and SSD supports as well. To keep your components free from dust, it also has washable air filters in store. In addition to that you get the privilege to peek into your components, all thanks to a side-panel window located on the left hand side. Though the company has not yet confirmed the Indian price yet, we do have a price tag of the cabinet in British pounds, i.e £44.00. Hence, we can estimate a price tag around INR 4,300 for this beautiful chassis. Stay tuned for more updates.